Next time I go to the opera, I’ll be wearing this, and only this. 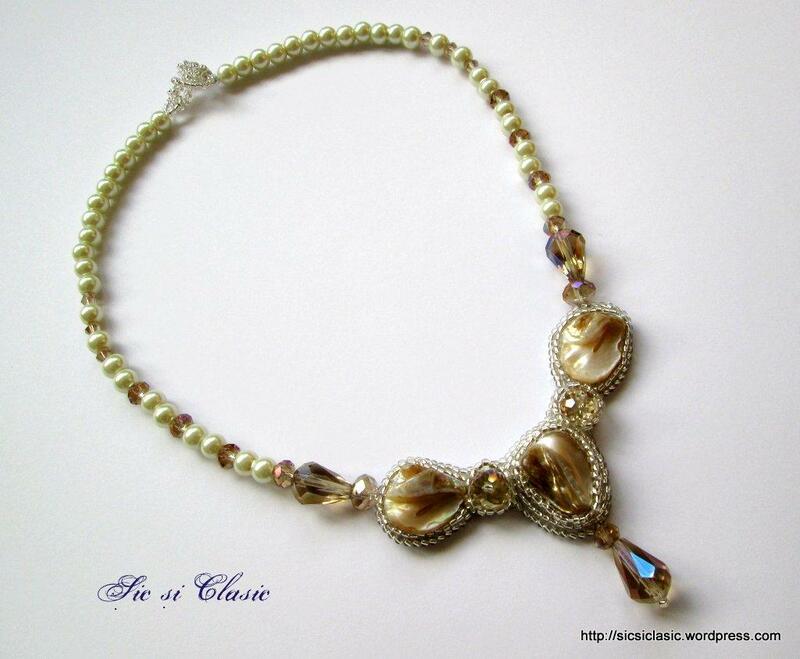 Beautiful jewelry and the great music at the Atheneum, what a combination! These are beautiful – stunning collection. I rarely dress up, but when I do I’ll be thinking of the romance of this piece. I like pearls, but opals are also a favorite. I have crystals hanging in my windows to catch the sun and make rainbows on my walls! This piece is so romantic. I love it! Thank you Agata 🙂 I am realy happy becouse you love it. Just stunning! I love this necklace. It is beautiful and romantic. Handmade items are always the most perfect ones (: you’re amazing dear! Thanks for liking! 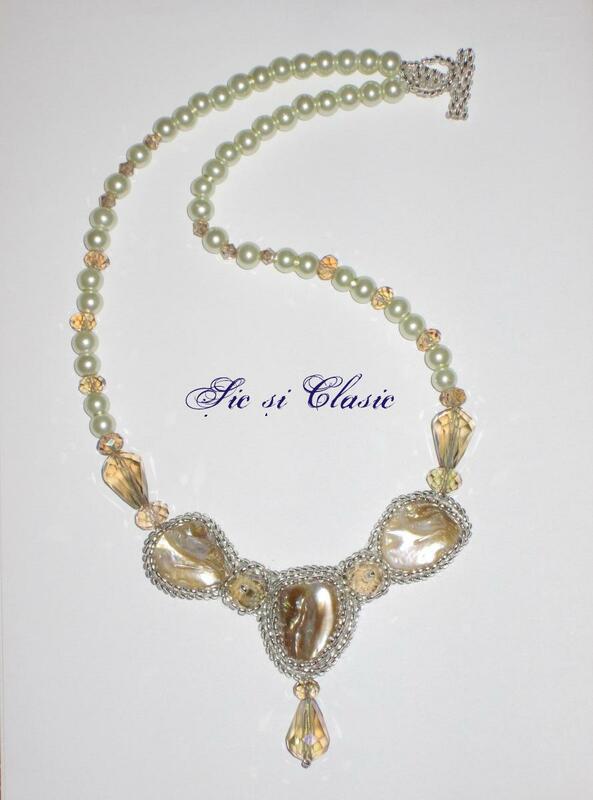 The mere word “elegant” does not do justice to this lovely piece. reminds me of baroque palace decorations…very nice work ! I can’t wear the necklace but I apreciate your taste which is very good… I do come back to listen to the music which is great also! This necklace is absolutely beautiful. I don’t know if you would class it as Victorian, but that is what it reminds me of. I love everything about it. You are very talented! It’s regal and royal looking, sort of like pieces from ancient Egypt. You have beautiful jewellery! If I ever head out to an opera, I’ll have to scoop one of these delights up! Amazing! Stunning. Your workmanship is fantastic. And I love your postings of videos. Beautiful!! So glad you found my blog so I could have a chance to find you!! Absolutely stunning! Lovely au You ! Very Fabulous …..
You are so talented 🙂 and thanks for the music. like the necklace very much. Adeline, Thank you for your response to my article this morning. Your work is absolutely amazing!! (interestingly enough, I was watching the Romanian Final for Eurovision when I saw your response come in.) Cheers!! 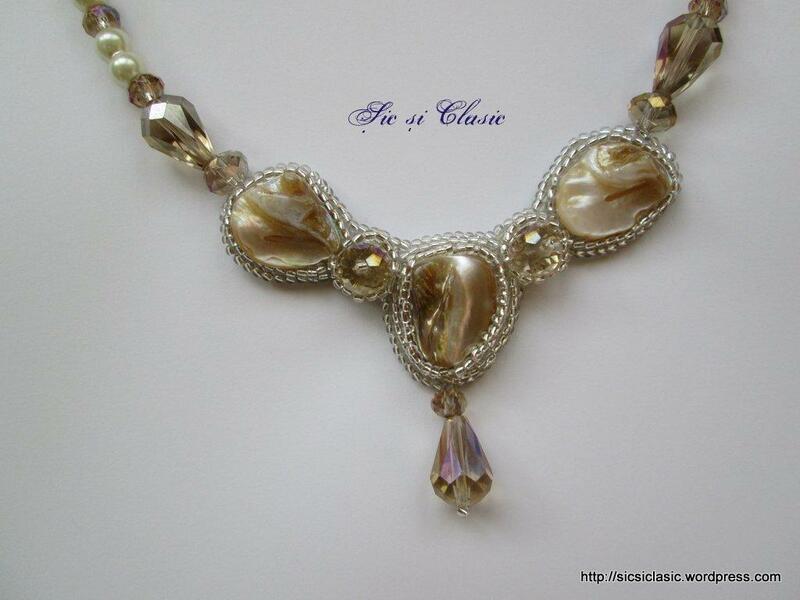 Very lovely necklace and I love its colors too.